Call 501-982-4128 for Towing & Recovery Services 24/7! 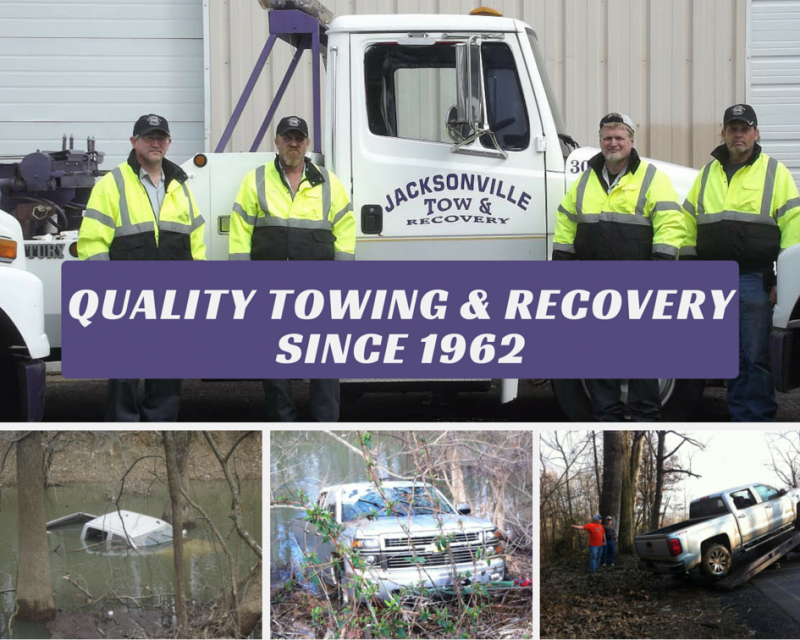 At Jacksonville Tow & Recovery, we offer fast towing and recovery services at competitive rates throughout the state of Arkansas. When your vehicle breaks down, you need a company you can trust to arrive quickly and provide the help you need effectively. When you call us, that's exactly what you'll get: a tow & recovery company providing you the services you need when you need it most. So when you need a tow or a rebuilt starter or generator in Jacksonville, AR as well as throughout Arkansas, make us your first call. When you see our impressive service and friendly staff, you’ll be glad that you chose us.